Who decided that we all need that one friend to rule them all? I used to have best friends. Then I realized that I had a different best friend nearly every year of my life. 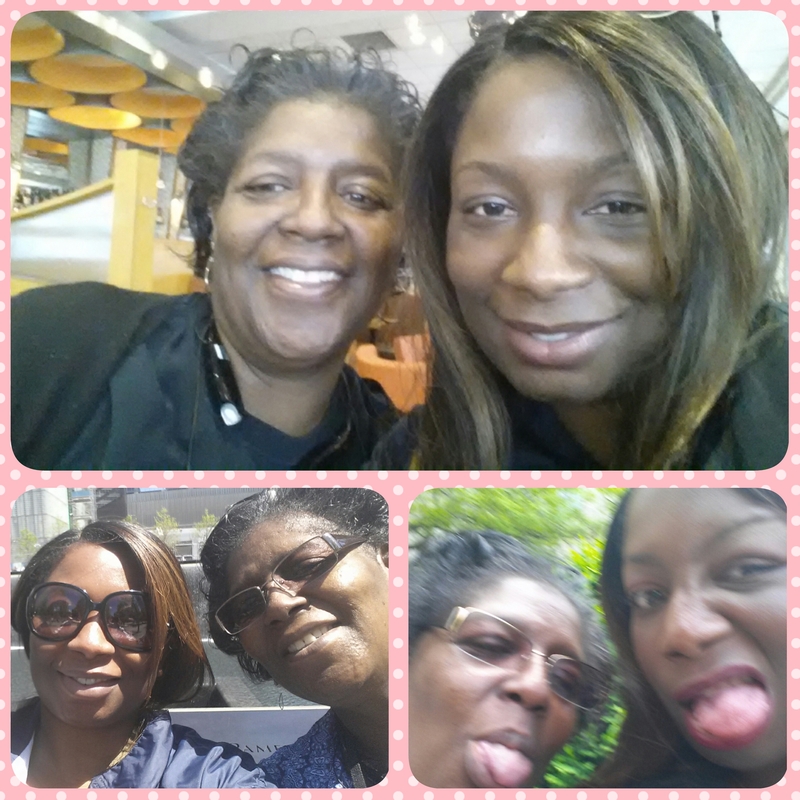 Right now, if I had to choose one person that is my bestest of besties, it would be my mother. I have a problem with the best friend concept. All this started a month or so back when I completed a totally insignificant questionnaire I found on Tumblr. I described myself as not being a good friend sometimes. And I’ve had that on my mind since. I’ve let myself feel guilty for things that may not even be in my control. I’m not a terrible friend. I’m not neglectful of my friendships. I’m just not into maintaining those that no longer work or that have changed. Ya know, like people change. Life changes us. We can’t expect our connections to remain the same when we don’t. That doesn’t diminish the wonderful group of people that still surround me. The group of women I met here in NYC have saved my life in ways they may never fully know or understand. That takes nothing away from the AMAZING women and men that I left behind in Miami. I may not talk to them as much or get the chance to see them everyday. But I don’t think of them as less because of that. Maybe Heather’s my best friend for nerdy, geekiness, and Renee is my best friend for being ratchet. Shana and Kisha are my best friends for University of Miami nostalgia and nights spent on South Beach and in Coconut Grove. And Kenneth is my BFF for drooling over hot guys. Well, all my friends are pretty good at that. Really, it’s silly and unrealistic to expect one person to satisfy all your needs. To fulfill all the requirements of friendship. So, I reject the idea of having one best friend. All my friends are the best! So there. Love you too, Mommy! Hug and kisses!! You should read SWF Seeks BFF by Rachel Bertsche. It’s about Rachel and how she had these best friends when she lived in NYC. She got married and moved to Chicago and had 0 friends. Over the course of the year she tries to find her new BFF. My book club read a few months back and the women really enjoyed it.